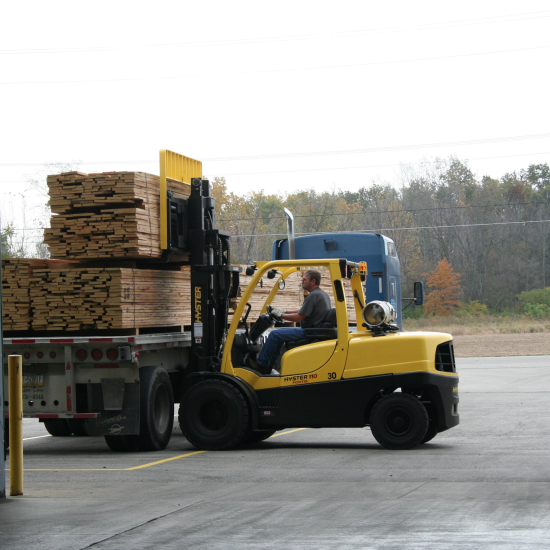 Frank Miller Lumber is among the world’s largest quartersawn hardwood lumber suppliers and producers. We specialize in the manufacture of quartersawn hardwood lumber with the bulk of our production in white and red oak. Our other Quartersawn hardwood species include cherry, hickory, hard maple and walnut. We purchase high-end, quality green lumber from reputable local sawmills. This lumber is dried in our kilns, graded and sold through our distributor network. 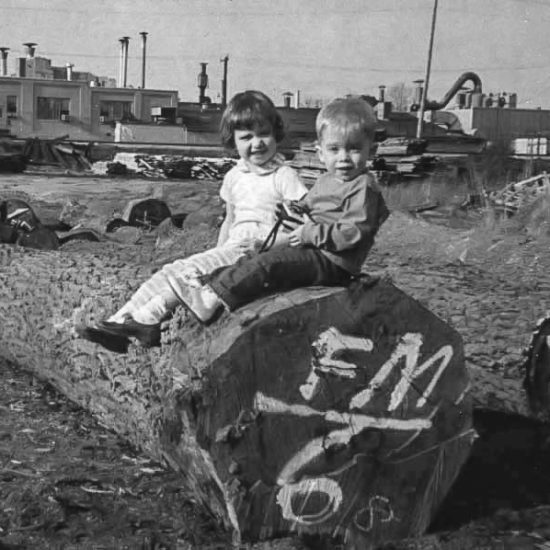 We have been a family-run business for over a century, continuously operating at our 20-acre founding location in rural Union City, Indiana. From filling small orders for local farmers with crosscut saws and steel-wheeled wagons, we have grown into a thriving, global enterprise employing state-of-the-art sawmill and kiln drying technology. We believe in a multiple-use land ethic where proper and sustainable forest management produces environmental sustainability and a satisfactory economic return to the landowner while providing a quality resource for the wood industries. Our professional foresters are trained in silviculture, the theory and practice of controlling forest establishment, composition and growth. Working with private landowners, land managers and loggers, we strive to maximize forest health goals. Frank Miller is an FSC®-certified hardwood supplier, which means that we hold a Forest Stewardship Council® (FSC)-chain of custody certificate and strictly adhere to all FSC responsible forest management practices, including guidelines in the selection of logs for production. Forest certification in the U.S. has been expanding since first introduced in the 1990s. 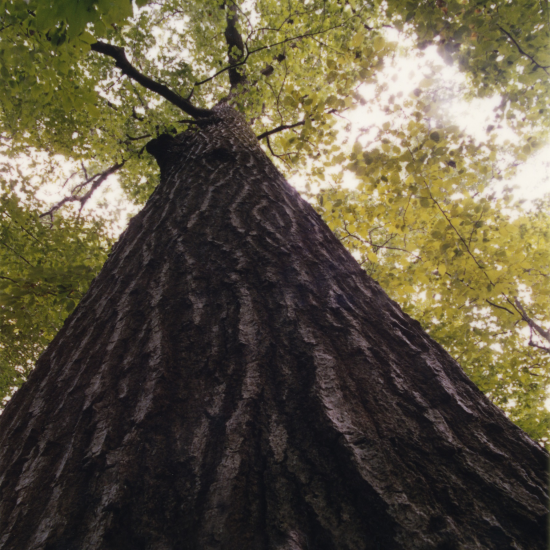 The three most prevalent third-party audited forest certification systems are the Forest Stewardship Council (FSC), the Sustainable Forest Initiative (SFI) and the American Tree Farm System (ATFS). Certification by these agencies attests landowners are rigorously adhering to best forestry management practices to promote sustainability. In addition to sustainable forest management practices and maximum use of wood resources, Frank Miller supports the U.S. Green Building Council’s Leadership in Energy and Environmental Design (LEED) program. Construction projects within the Frank Miller LEED geographic area qualify for LEED points. 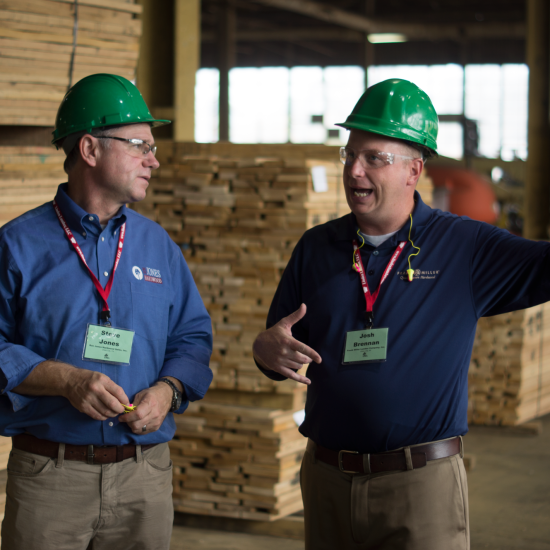 In the world of “green” building, many architects seek sources of FSC® certified lumber for their projects. This is especially true of projects striving to meet LEED standards. LEED building projects are awarded one LEED point for using FSC certified hardwood. A second LEED point is awarded if the FSC lumber is sourced from within 500 miles of the project. Sawdust is a fuel for the kilns used to dry lumber. Bark is ground and sold as mulch. Wood chips are used as raw material in paper production. Lumber cut-offs are bundled and sold as firewood. USA Woods International, Inc., is a Memphis, Tennessee-based wholesale hardwood lumber exporter engaged in the export of high quality, kiln-dried, rough sawn, random width and length hardwoods. Bob Miller, our Director of Business Development, serves on the Board of Directors. Indiana Hardwood Lumbermen’s Association, Inc.